Winter in the UK is a long drawn out affair, with hours of darkness, wind, rain and sometimes snow. 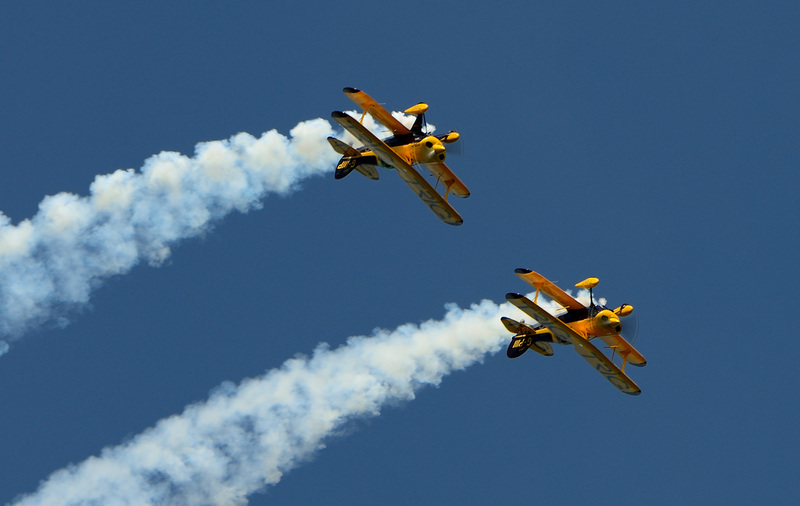 So for the aviation enthusiast, airshows either seem a long way in the past or an equally long way off in the future. 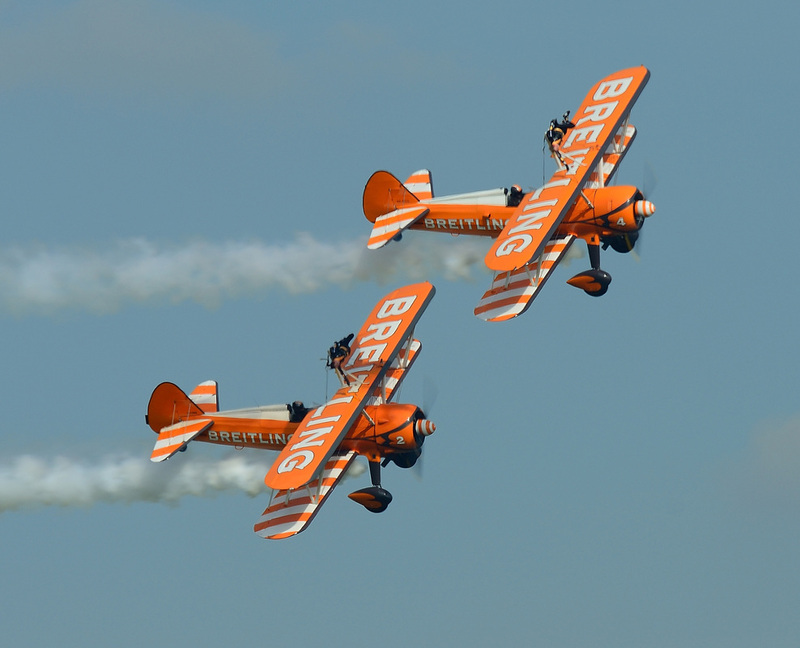 As the New Year passes thoughts turn to the month of May when the airshow season kicks off with the opening event at Abingdon. 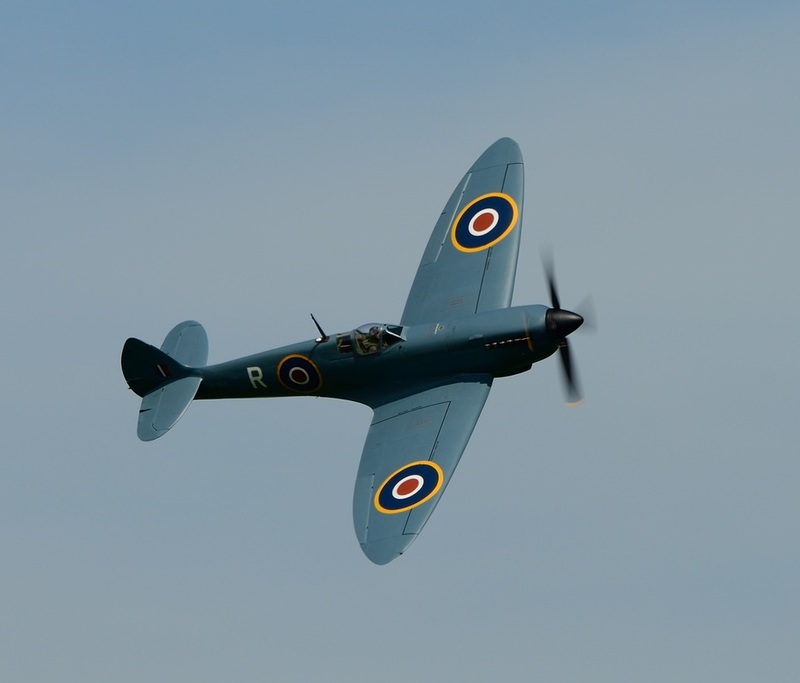 Before you know it the day has arrived and the Abingdon Air & Country Show has again opened its gates for both enthusiast and general public alike. On the morning of the 4th May the usual procession of light aircraft arrived to take up their positions in the static park. Also within the static was Pilatus PC.7 L-09 from the Royal Netherland Air Force and Tony De Bryn's OV-10B Bronco 99+18. 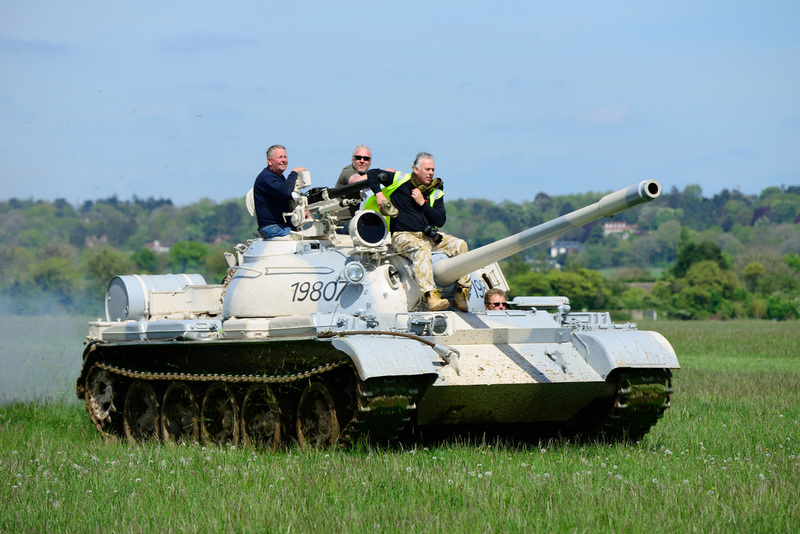 The show had a rather unusual opening with the appearance of an ex Czech army T.55 tank which drove down the flightline and also carried out a firing demo using blank ammunition. 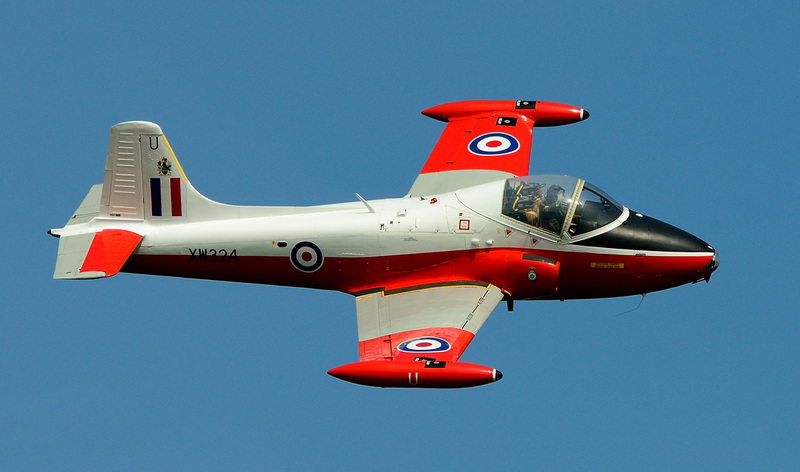 The Tucano Display Team this year is flying a "Lest We Forget" scheme to commemorate the start of World War One, one hundred years ago. 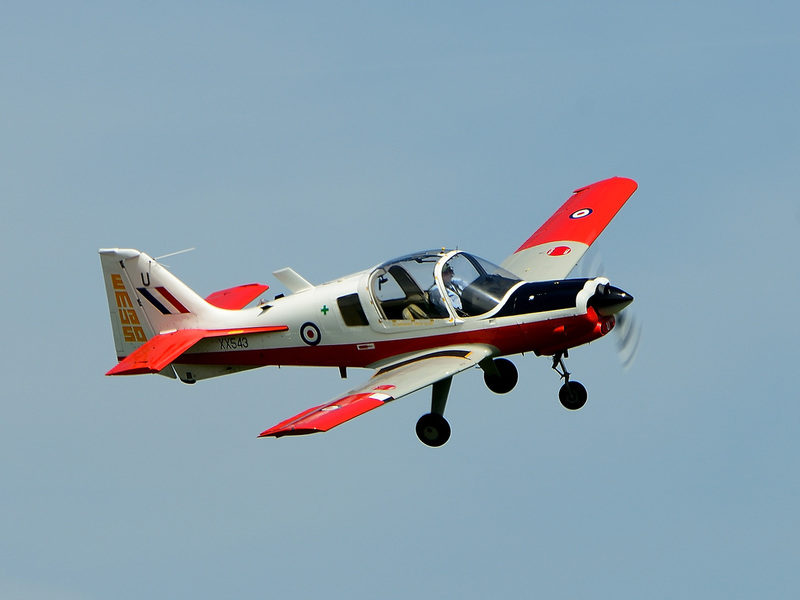 Tucano T.1 ZF140 was flown at Abingdon by Flt Lt Dave Kirby. 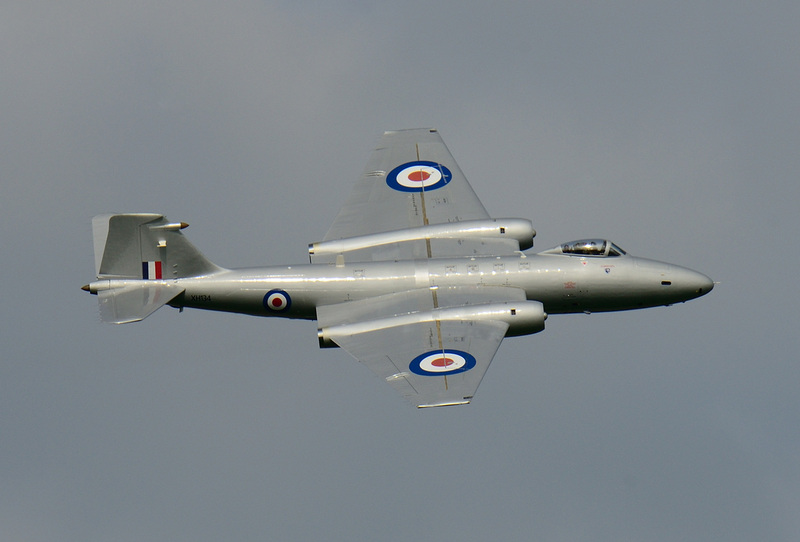 One of the much anticipated highlights of the show was the appearance of Canberra PR.9 XH134. 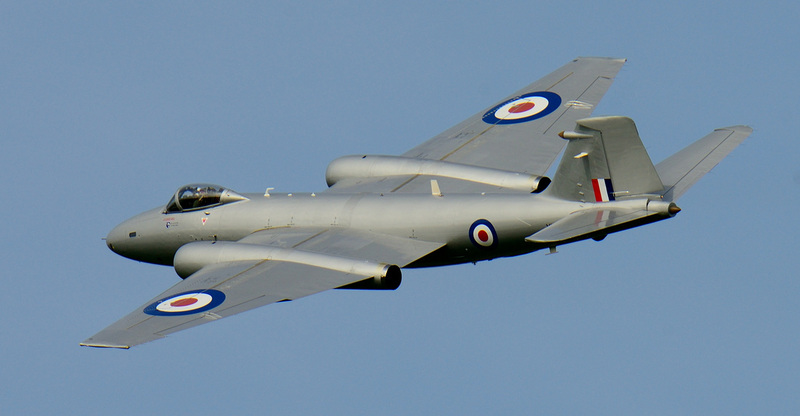 It was originally planned that Hunter T.7 XL577 would fly in formation with the Canberra but the necessary paperwork was not in place. 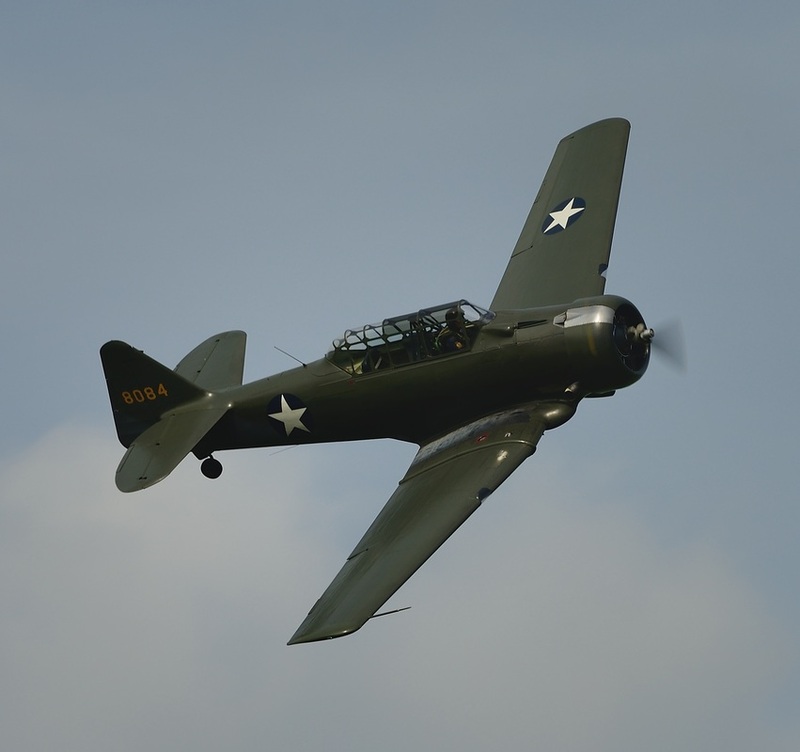 However, this did not stop a truly superb display by the PR.9. The final pass was something to be seen from both a visual and audible viewpoint. A special mention is made here to Tony De Bryn and his Bronco 99+18. 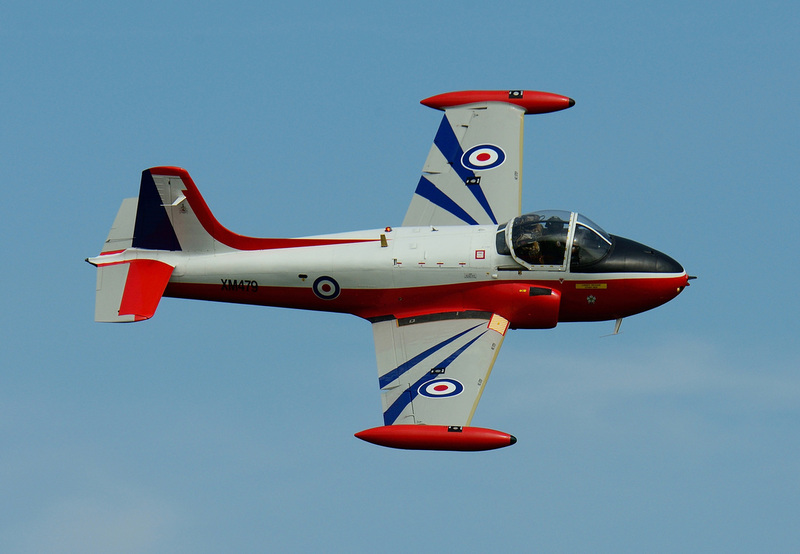 Tony was involved in a crash involving Bronco 99+32 at Kemble in July 2012. 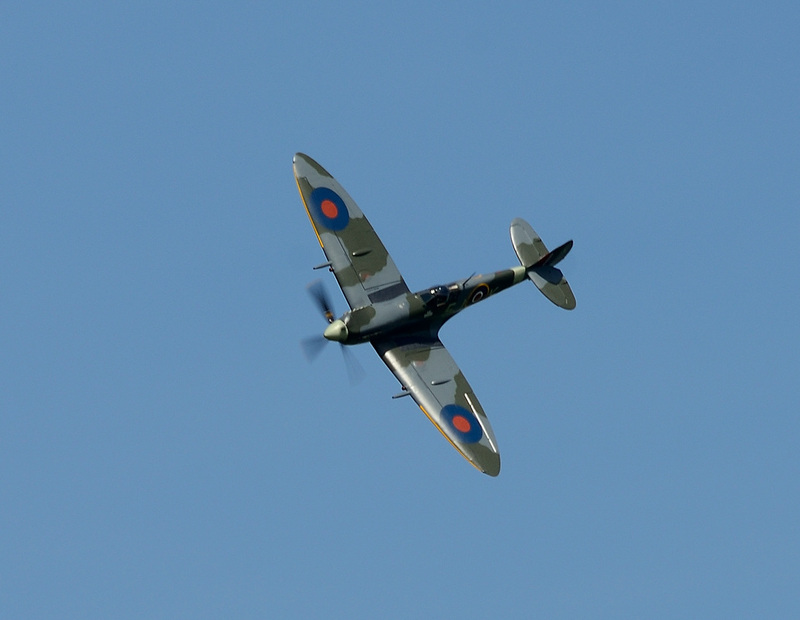 It was a joy to see Tony flying 99+18 at the end of the day at Abingdon and for his flypast before departure.